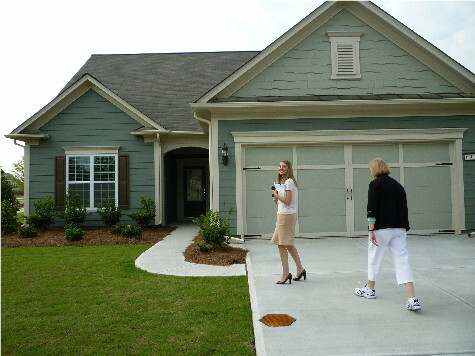 55+ communities require at least one person age 55 and over per unit and consist of single family homes usually ranch style one level homes, ranch condos, town homes or apartments. Listings below and by state in left column. More and more working seniors and retirees are looking for that special place to live and 55+ communities are becoming aptly suited. Not only will you get the security of knowing you are in a safe and well-protected neighborhood, but also gain all of the amenities of high-end resorts and gated communities. Residents are provided with maintenance free living combined with award-winning features for every lifestyle. With so many 55+ communities to choose from it is best to take your time and do your homework. Research the general area you would like to live before making the move. Once you have determined your place of wonder, you can begin the process of selecting the amenities that are of the utmost importance. Most properties suited for fifty five plus community living offer luxurious features found only in resort hotels. From swimming pools to majestic golf courses, the options are wide and varied. Most 55+ communities are more resort than retirement. Private apartment or condominium style homes laid out among meticulously designed landscape offer a presentation that your friends and family will be impressed by. Here you can live as you always have, but with low maintenance homes you can live without without those troublesome chores like mowing or watering the lawn or doing many repairs. You will now have time to focus on the important things in life, like having fun. By the way, your don't have to be retired, just 55 to live in these 55+ communities. 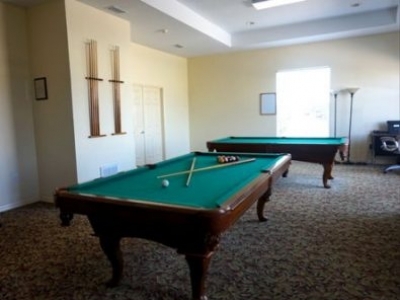 There is something for everyone at Cypress Creek Village. Consider starting your day by taking a swim in the beautiful heated pool or meeting at the clubhouse to spend the day with your friendly neighbors.